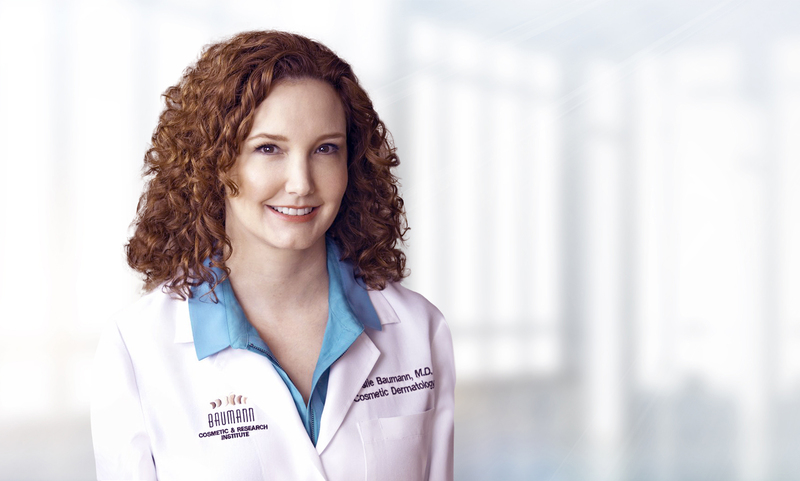 World-recognized for both cosmetic and general dermatology, Dr. Leslie Baumann's treatment strategies rely exclusively on evidence-based, scientifically verified products and procedures that promote skin health and a natural appearance. After Dr. Baumann’s 12 years teaching at University of Miami, Baumann Cosmetic and Research Institute’s board-certified dermatologists offer the highest level of care for the entire spectrum of medical skin conditions and concerns. 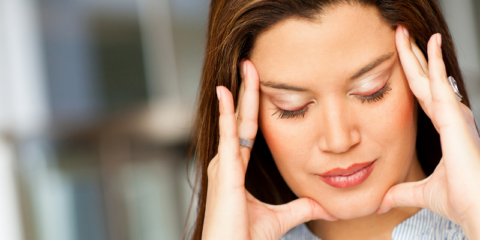 Is Stress a Trigger for Rosacea? 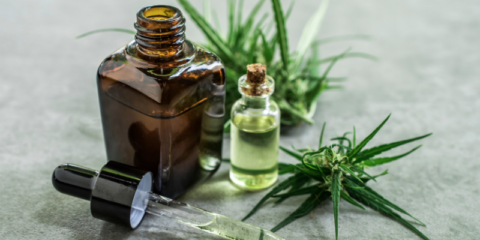 Can Cannabis Treat Skin Disease? 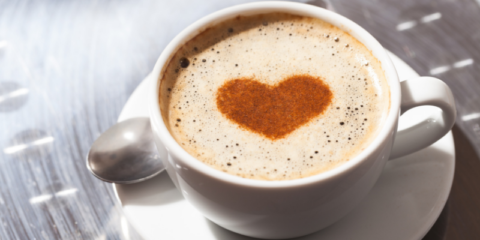 Does Coffee Help or Hurt Rosacea? 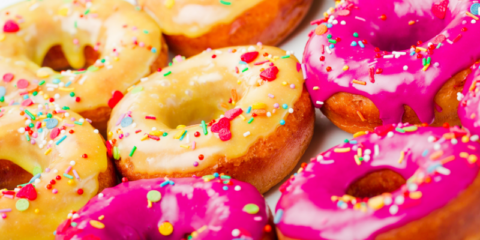 Which Foods Help and Hurt Bruising? 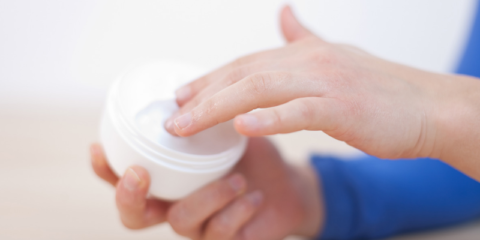 Do Moisturizers Prevent Diseases Such as Diabetes and Alzheimer’s? 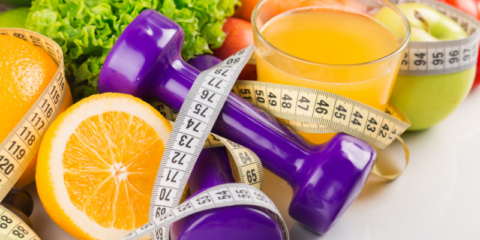 Are Collagen Drinks and Supplements Worth It? 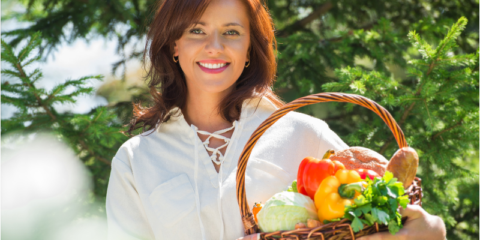 Vegans and Eczema: Is There a Link? The way she customizes your skincare for your skin type is spot-on! Her new office is amazing and you feel relaxed from the moment you walk in. Dr. Baumann is phenomenal when it comes to pin-pointing the issues you have in your skin. 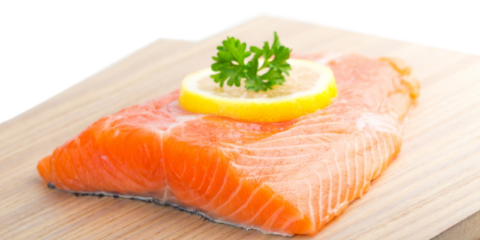 My treatment was a success and I felt very comfortable throughout the entire process. Founded the University of Miami division of Cosmetic Dermatology- the first University center of its kind in the USA. Participated in the FDA approval research trial for use of Botox for frown lines. Published the #1 best-selling McGraw Hill textbook, Cosmetic Dermatology: Principles and Practice. Lead author and investigator in the FDA approval trials of Juvederm for facial wrinkles. Published the New York Times bestseller, The Skin Type Solution. Founded the Baumann Cosmetic & Research Institute (BCRI). 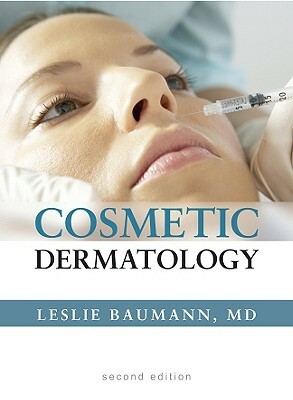 Dr. Baumann published the second edition of Cosmetic Dermatology: Principles and Practice. 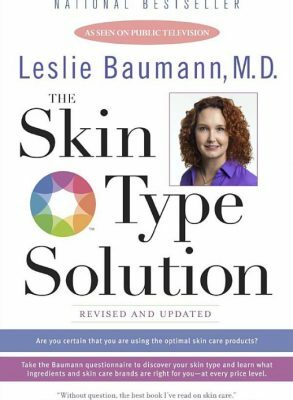 “Skin Type Solutions with Leslie Baumann, MD” airs on PBS special is released on PBS and is viewed by millions. Performed the FDA research trials that let to the approval of Kybella for treating chin fat. Baumann Cosmetic and Research Institute wins two American Institute of Architecture (AIA) awards for unique design and use of technology. 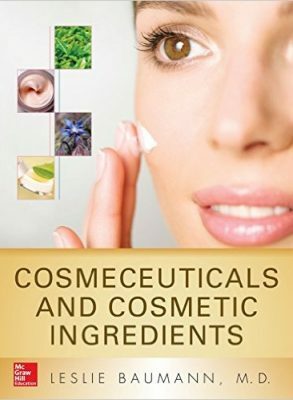 Dr. Baumann’s second textbook, Cosmeceuticals and Cosmetic Ingredients, is published. Participated in the FDA trial that led to the approval of UltraShape Power for removal of body fat. Offering the latest and most effective treatments and procedures for anti-aging and the entire spectrum of cosmetic and medical skin concerns, Baumann Cosmetic and Research Institute is committed to proof, not promises. 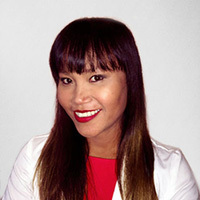 In addition to improving the skin’s health and appearance, Dr. Leslie Baumann and her staff work one-on-one with patients to advise them on treatments, procedures, products, nutrition, supplementation and lifestyle choices that minimize signs of aging and maximize results, for a comprehensive approach to skincare. 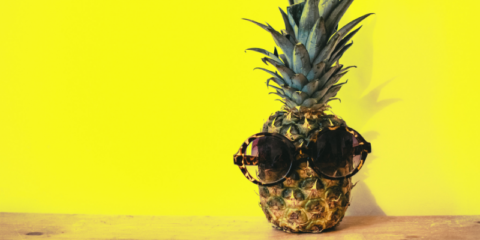 Ilanit is a licensed physician assistant by the Florida Department of Health and certified by the National Commission on Certification of Physician Assistants. 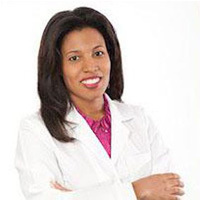 Heather Woolery-Lloyd, MD is an internationally recognized expert in skin of color and is a dermatologist at Baumann Cosmetic Dermatology. Paula Purpera, PA-C is a fellow of the American Academy of Physician Assistants, Veterans Caucus of the AAPA, Florida Academy of Physician Assistants and Florida Society of Dermatology Physician Assistants. 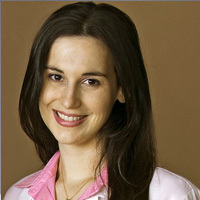 Dr. Baumann is a globally respected cosmetic dermatologist. She and her team work with highly respected dermatology companies around the world to develop innovative ways to reverse the signs of aging. Dr. Baumann’s work has played a vital role in the FDA approvals of a wide array of products including Botox®, Dysport®, Juvéderm®, Voluma™, Restylane Silk, Kybella™, Liposonix®, Tri-Luma® and more. Dr. Baumann is frequently invited to lecture at dermatology conferences around the world on all topics of dermatology. Dr. Baumann is devoted to cutting-edge research and performed the clinical trials that led to the FDA approval of groundbreaking skin innovations including Kybella, Botox and Dysport, the dermal fillers Voluma, Hylaform, Sculptra and Juvéderm; the prescription hyperpigmentation treatment Tri-Luma, and more. Dr. Baumann is constantly researching new lasers and light devices, cellulite treatments, acne solutions, skincare products and injectable procedures, which gives us an advantage that we pass on to you. Her cosmetic dermatologists have years of experience with the most innovative treatments before they even hit the market. Skincare is a $100 billion business. With countless patients to see and paperwork mounting, today’s dermatologists don’t have the time to sort through hundreds of products. To stay up on the latest product recommendations and cosmetic dermatology research, partner with Skin Type Solutions. Our expert, Dr. Leslie Baumann, M.D., is an internationally-renowned dermatologist who has crafted a one-of-a-kind product recommendation protocol using 16 distinct Baumann Skin Types. This scientific methodology is used to diagnose the skin type and match to a customized skincare regimen prescribed by your doctor. 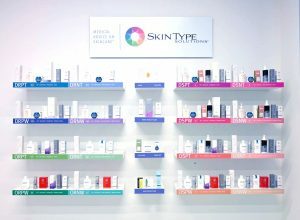 The Skin Type Solutions® Franchise System is an educational, science-based skincare store that implements a simple and reliable methodology to maximize skincare product sales and patient results. 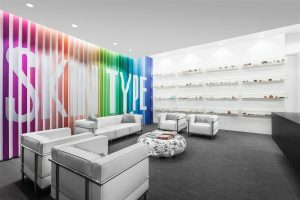 Take a questionnaire and find out your unique skin type, ingredients to avoid, understand the ideal products to use, and more! As the second edition, this book will help readers know the most current medications, cosmeceuticals, and procedures. 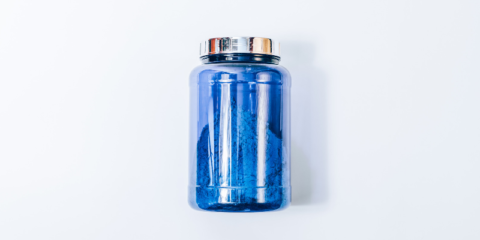 Learn about topical drug delivery through cosmeceuticals as well as the details and misconceptions associated with specific ingredients.